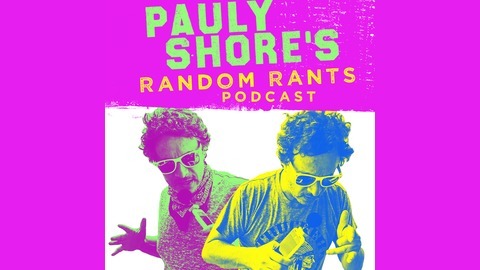 This episode on Pauly Shore's Random Rants...I'm ranting from the Fourplex about how I almost accidentally burned down my place! I talk Mom's passing. Crazy it's already been a year. Love you Mom! You're with me everyday. Don’t forget to SUBSCRIBE for new “Random Rants”!